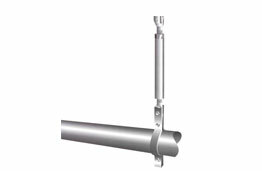 Since 1913 Carpenter & Paterson, Inc. has specialized in the manufacture and distribution of a complete line of pipe hangers and supports for commercial and industrial applications. 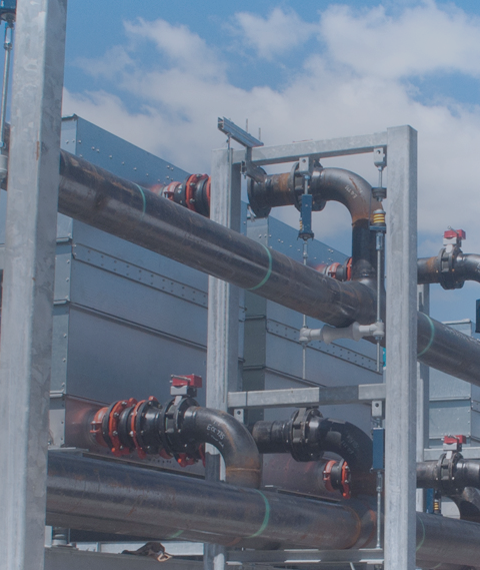 Our supports have been specified and installed on major water treatment, pharmaceutical, process piping, petro-chemical, hospital, and school buildings as well as many other industrial projects throughout the world. Our supports have been specified and installed on major water treatment, pharmaceutical, process piping, petro-chemical, hospital, and school buildings, and other industrial projects throughout the world. 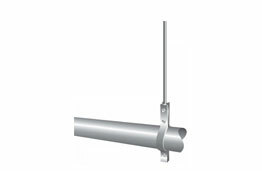 Our MULTI-STRUT line is one of our most versatile and economic product lines and is designed to meet the challenges of modern construction and integrated support systems. Our Engineered Hangers are manufactured in five different Travel Series which allow up to ten inches of movement and twenty-five different sizes allowing up to 50,000 pounds of load. 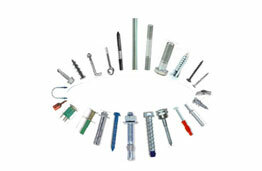 We manufacture a complete line of construction fasteners including concrete and drywall anchors, a wide variety of screws, bolt, lugs, nuts and stainless steel fasteners. Carpenter & Paterson’s Novia division is the industry leading source for custom designed seismic restraint equipment, vibration isolation products, and roof curb solutions with over 25 years of experience in designing and fabricating solutions for the HVAC industry. 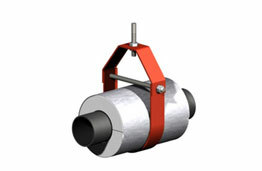 Our insulated pipe supports are designed to prevent direct heat transfer between pipes and their supports. 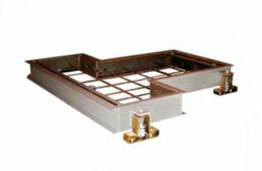 This way, they reduce heat loss due to conduction at each support. 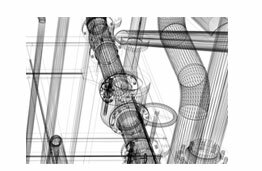 We offer a fully coordinated service: stress analysis of pipework, hanger selection, design and detailing, 3D CAD modelling, manufacturing and contract management. 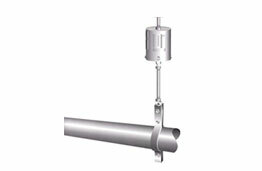 We offer a wide range of pipe supports and accessories, technically and economically suited for the specific application, by type, size and configuration. 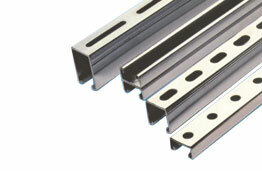 Our engineers are knowledgeable in every phase of pipe support design and application. See how C&P supplied crucial components to one of Boston’s skyline staples in this issue of our Inside Look case study series.